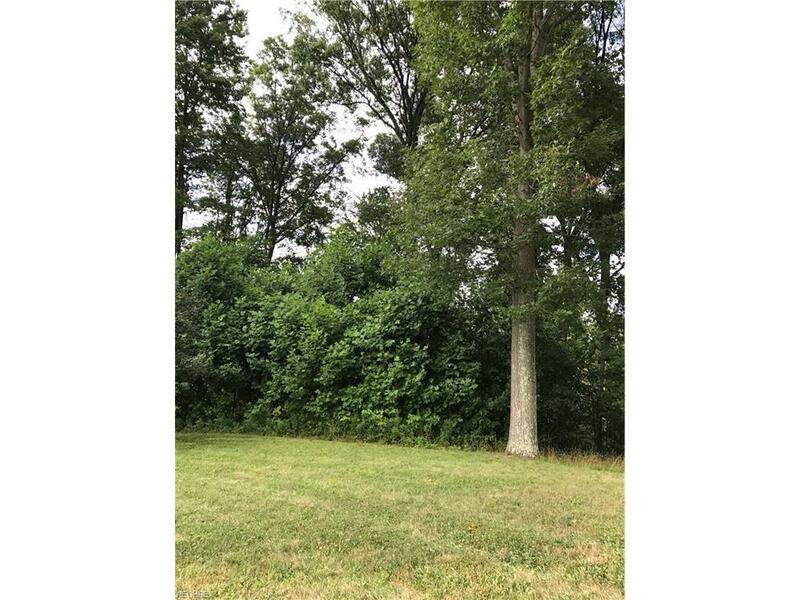 Build your dream home on this beautiful wooded lot located in a quiet cul-de-sac in the desirable River Bend Development in Kent, Ohio. 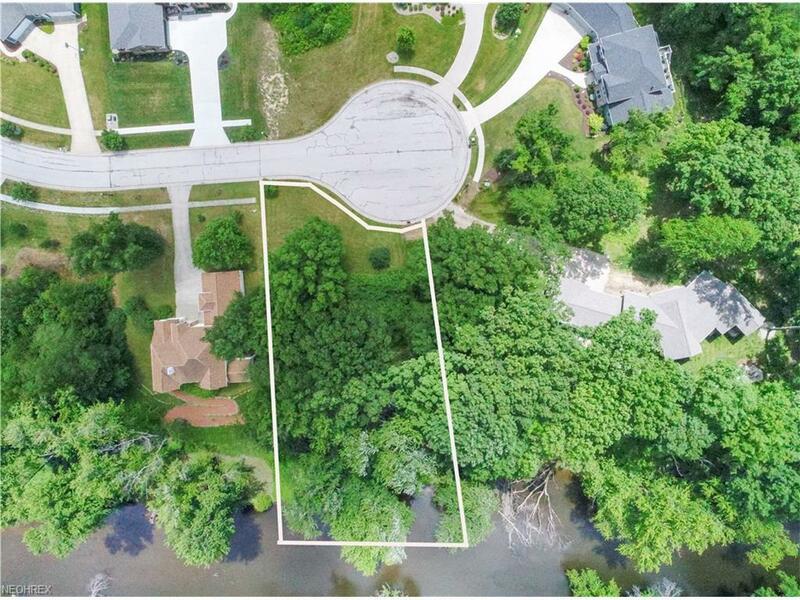 This is the only remaining lot in River Bend with a water front view of the Cuyahoga River. Living in River Bend is a lifestyle. Walk to the end of the street and enter into the Portage Bike and Hike Trail. 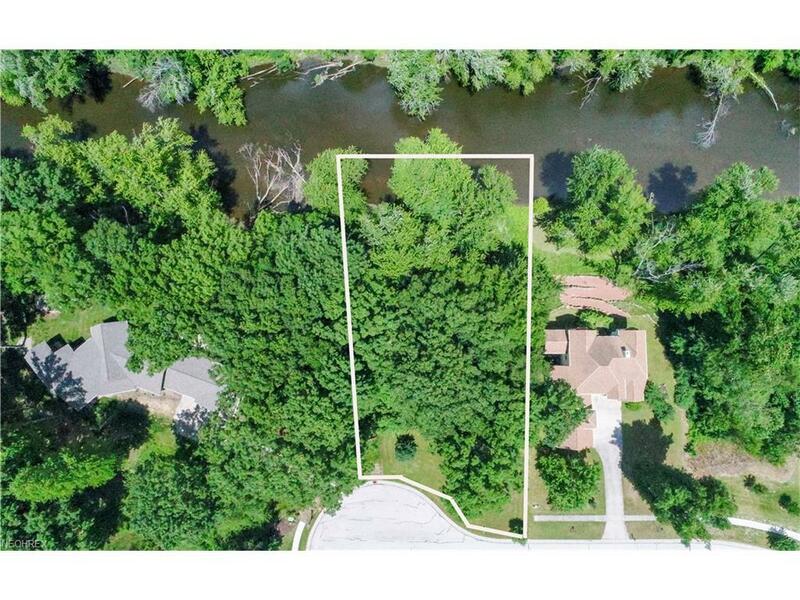 Walk another half block and you will be able to access the Parks and Recreation Project where you can partake in your favorite water activities. Enjoy the architecture of the handsome, unique houses, in addition to the signature stunning landscaping throughout the development. 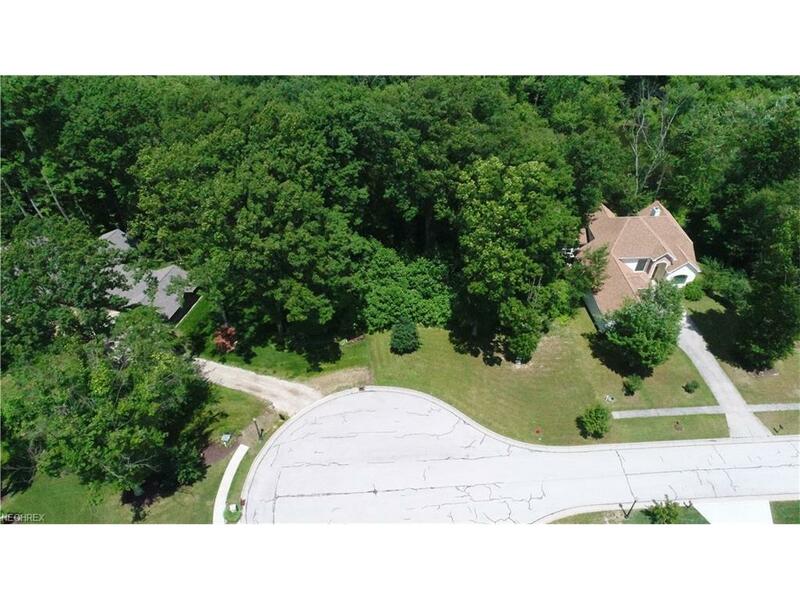 Beautiful community; Quiet cul-de-sac; View of the Cuyahoga River; This lot is truly a gem.